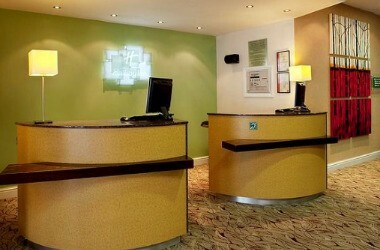 Holiday Inn Ashford North A20 provides the perfect venue for stay in the South East. 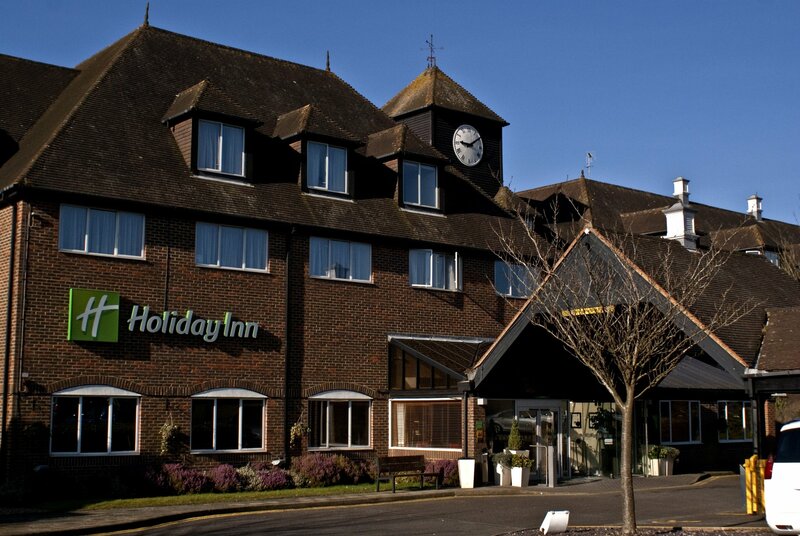 Holiday Inn Ashford is only minutes away from the M20 motorway. 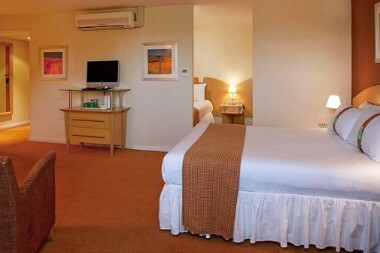 The hotel’s 92 beautifully designed and furnished en-suite bedrooms provide all guests with the space and facilities to truly relax. The design flair that characterises the rest of the hotel is equally apparent in conference interiors, combined with an excellent technical specification and natural daylight to all suites. 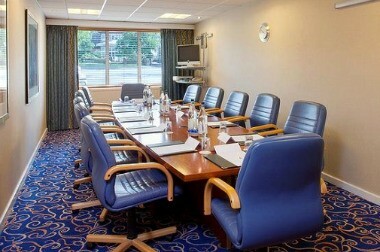 Welcome colleagues to our 8 flexible meeting rooms, all with complimentary wireless Internet. 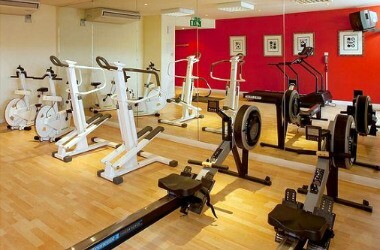 Natural daylight ensures a pleasant working environment. 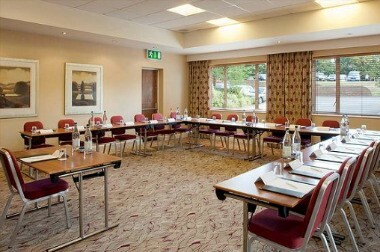 Our Meetings & Events team will customise any requirements you have to make your day a great success.